Discover how to understand the dynamic of China when workers won’t speak the truth. We can find managers and other leaders whose “Yes is Yes” and “No is No”. You deserve character recruiting in China. Recruitment China – Any headhunter can find you talented people. We find our clients talented people with character. The cost of a bad hire in China is great. We practically eliminate that risk and offer our clients the potential of a “home run” hire. 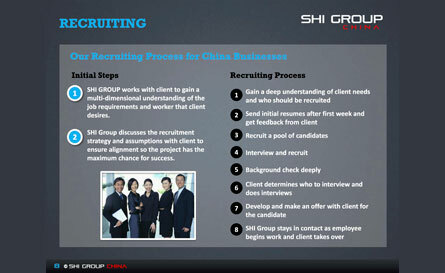 SHI Group China specializes in recruitment China for existing companies in China. We also assist companies who would like to enter the Chinese market. The first step to getting great results for your business in China is choosing the right people. Any headhunter or recruiter can find you people of talent, but SHI Group China specializes in finding talented people who have a passion for your culture with the character to learn what will make your business successful in China. SHI Group China is uses our 10 Step Accuhire® China Recruitment Process to deliver talented people with character and management skills for your business. 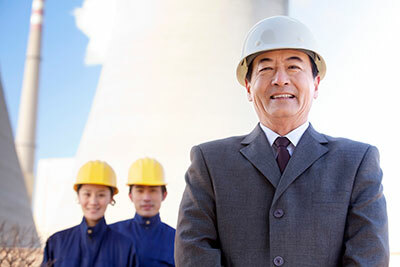 Having a dedicated worker involves signing a contract with SHI Group to have us assist you in China, including employing and overseeing full-time workers. In today’s business world where restructuring, mergers and acquisition are the norm, enterprises need excellent recruitment agency China even more. SHI Group China offers a range of executive search services that provide customers with insight into the internal and external forces that will shape their future. Further, we clarify their current needs and strengths and what it will take to achieve their strategic vision. We apply a variety of tools and processes. These include specialized candidate search methodology, curiosity interviewing, deep background checking, and ownership like analysis of candidate pool. It’s no hidden fact that China is one of the biggest growth markets in the world. Companies looking to grow need to create a strong presence in China. SHI Group, recruitment China, helps companies enter into the Chinese market by providing dedicated workers to assist companies with their specific needs. We specialize as a recruitment agency China that strives to provide more than just resumes. SHI Group finds talented candidates for your business needs. We save our client’s time and energy by only putting forward candidates to interview who we have interviewed deeply. Generally, SHI Group China will recommend three candidates who pass the background check and have what you need. 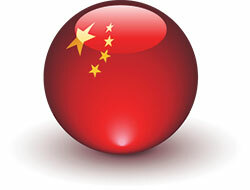 SHI Group China has a deep understanding of the Chinese culture and business environment. We are China experts with a passion for finding world-class candidates for your business. 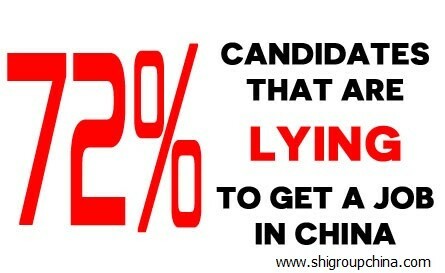 Additionally, SHI Group China is completely transparent with our clients about what we learn about potential candidates. The best hiring decisions are made when our clients have all the facts, both good and bad. Our China recruitment process in China provides a viable alternative to typical recruiters and headhunters. In the end, identifying the best executive talent GM or other senior-level executive placement requires a deep understanding of the strategic, operational, financial, and human capital issues that a client organization faces. We also have high ability to approach and engage with the most qualified candidates. It also calls for an understanding of cultures and values for both the hiring organization, as well as the executive. Furthermore, at SHI Group China, our methodology provides a complete assessment of the capabilities, skills, experiences and behaviors required for specific roles. 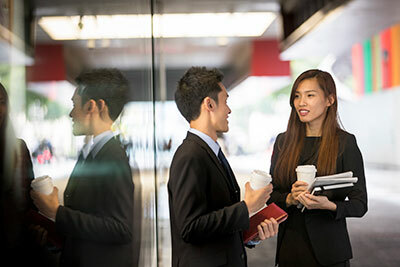 As a result, our China recruitment services help client organizations not only attract and recruit the right executive, but also maximize the placement’s chances for success.